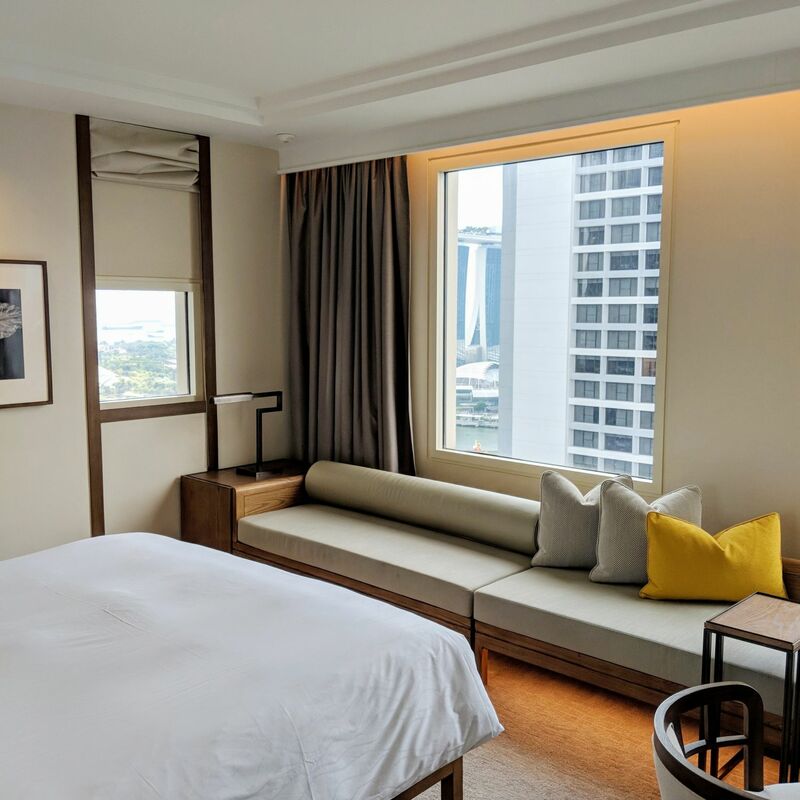 Here are some of the best on-going hotel promotions and offers in Singapore for the month of February 2019. 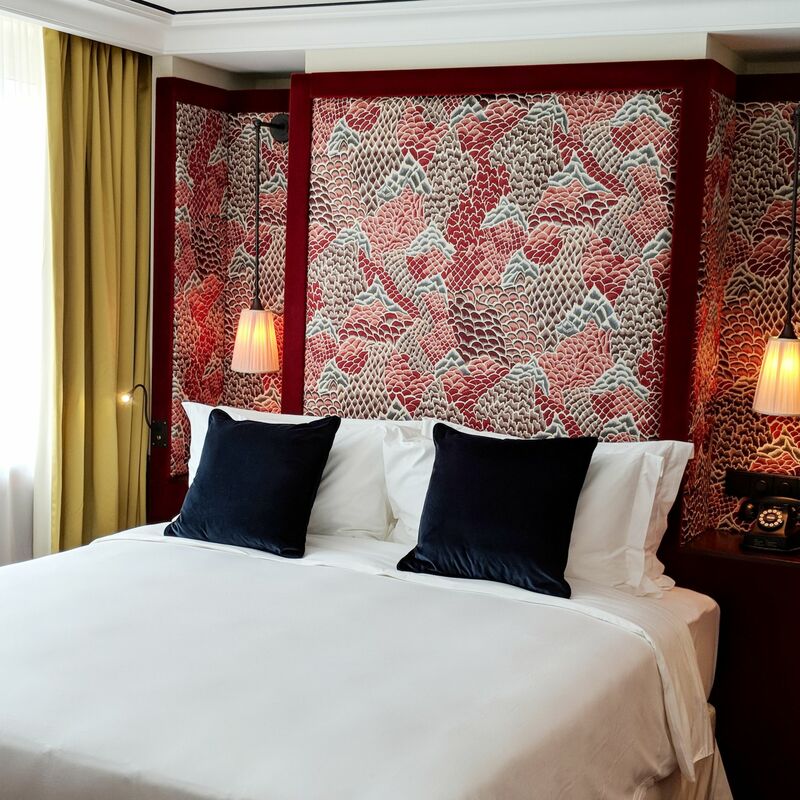 The Vagabond Club, a 41-room boutique hotel designed by Jacques Garcia (also behind Six Senses Maxwell), is offering a Valentine’s Day package that same weekend. 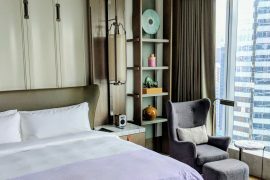 Only available for the entry-level Classic Room, the S$250++ reservation comes with a complimentary bottle of prosecco and chocolate-covered strawberries, breakfast for two as well as a 15% discount voucher for food and drinks at the hotel’s golden monkey-tastic Bar Vagabond and The Whiskey Library. 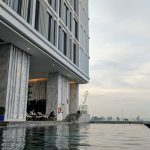 The naughty hotel possesses very liberal-minded artwork throughout the property and one scandalous and filthy elevator which makes those nightclubby ones at JW Marriott Singapore South Beach seem like chastity ambassadors in comparison. Click here to access the Valentine’s Day package. 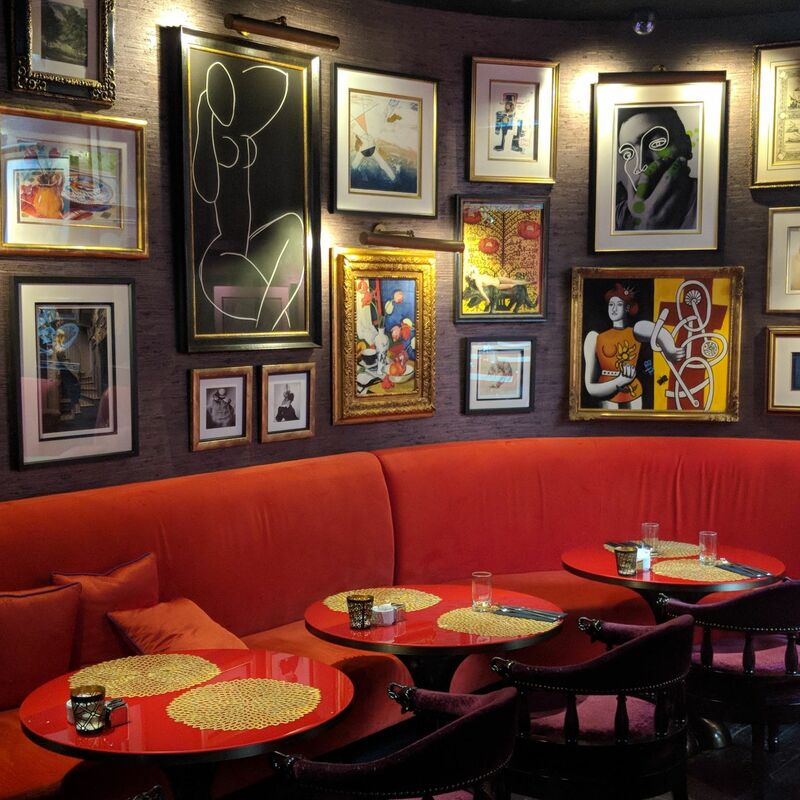 The Salon (The Vagabond Club Singapore). 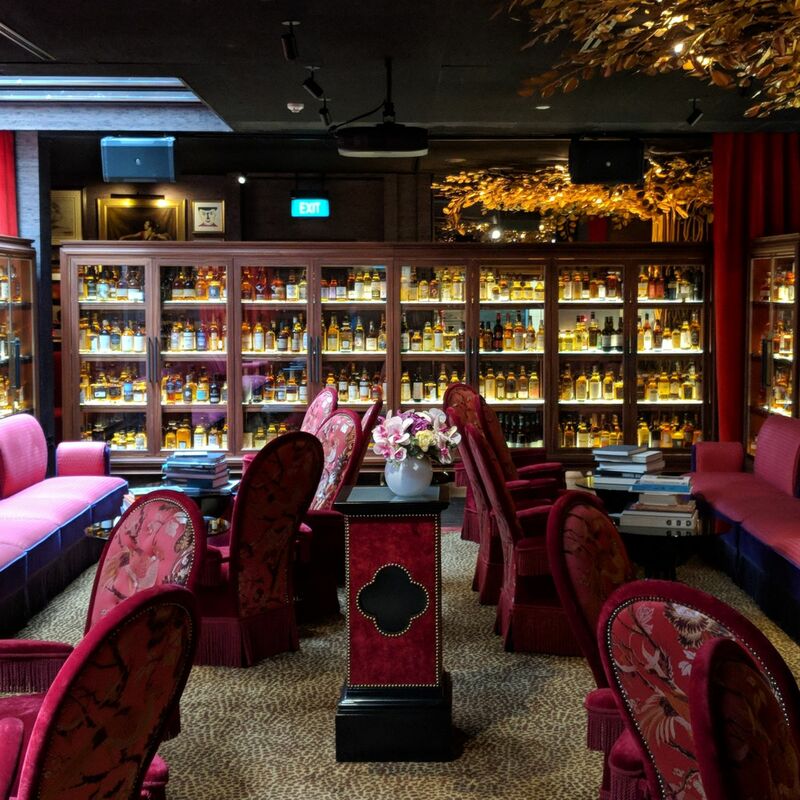 The Whiskey Library (The Vagabond Club Singapore). 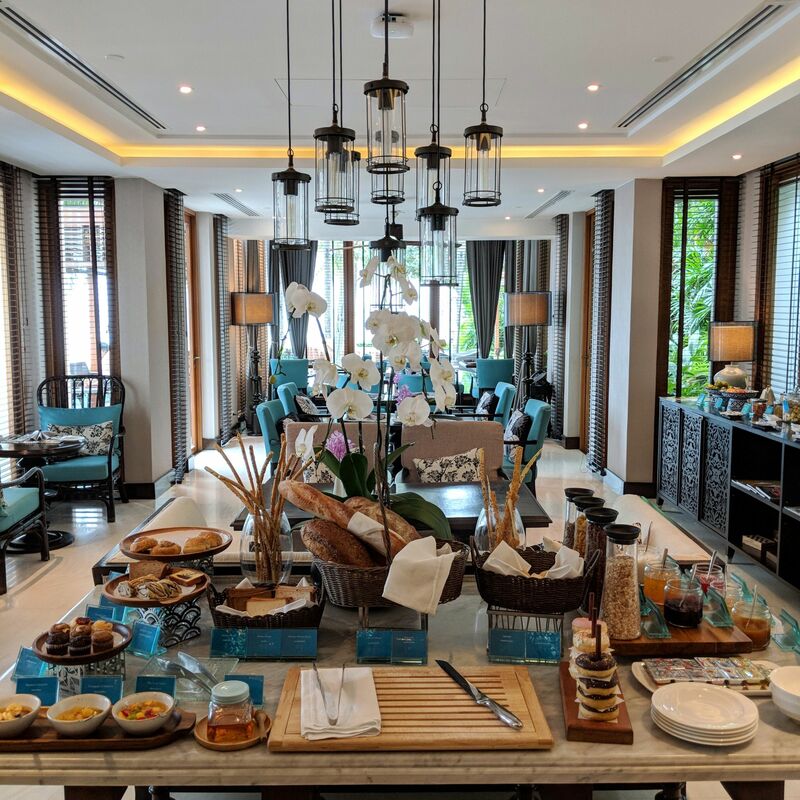 Six Senses Singapore‘s The Great Escape Special package, which runs from now until 29 December 2019, is available for stays at both Six Senses Duxton and Six Senses Maxwell. 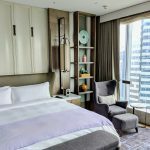 Aside from up to 20% off the Best Available Rate, reservations come with daily breakfast for two, a S$50 hotel credit per stay, welcome and wellness amenities, a basic consultation with an actual Traditional Chinese Medicine (TCM) physician (?! ), an introductory session to Tea Appreciation as well as a 6pm late checkout (subject to availability). 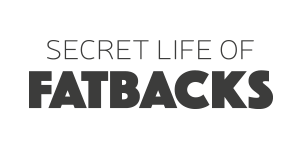 Click here and here to access the Great Escape Special offers. Bedroom, Maxwell Studio (Six Senses Maxwell). 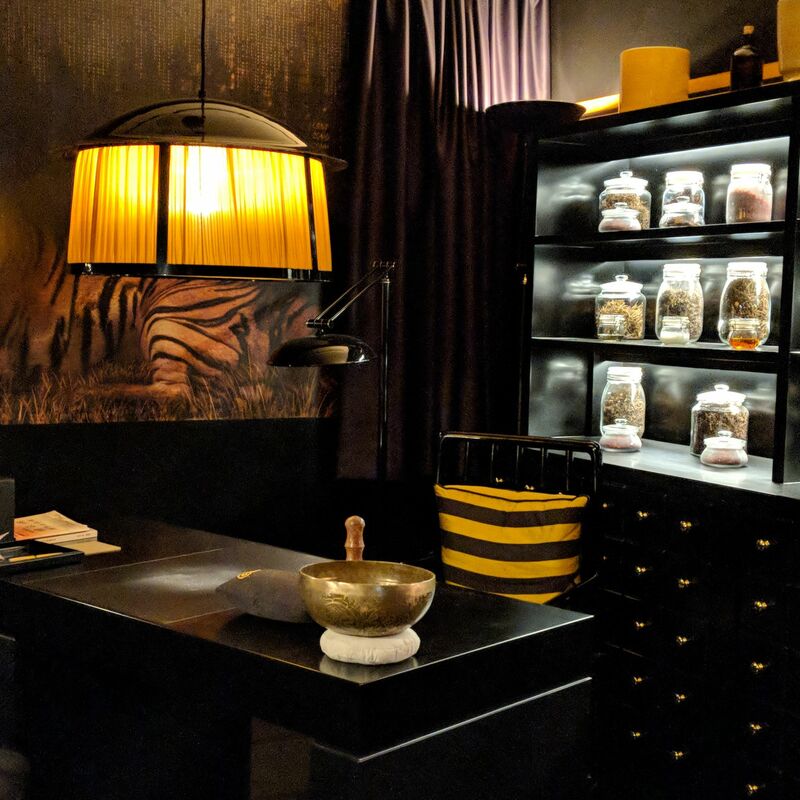 TCM Consultation Room (Six Senses Duxton). Montgomerie Suite (Six Senses Duxton). 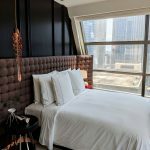 Hilton Honors members who register for the “Hilton Honors Points Unlimited” promotion will earn 2,000 bonus points for every stay, plus 10,000 bonus points for every ten nights or five stays (whichever comes first) between 4 January 2019 and 5 May 2019. 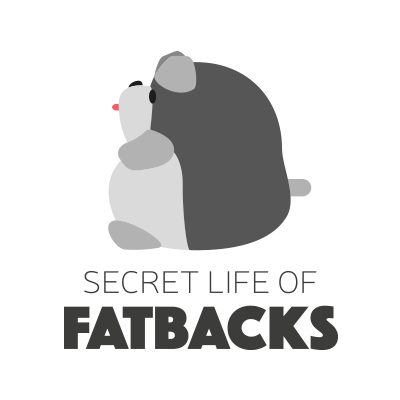 Click here to register for the promotion. 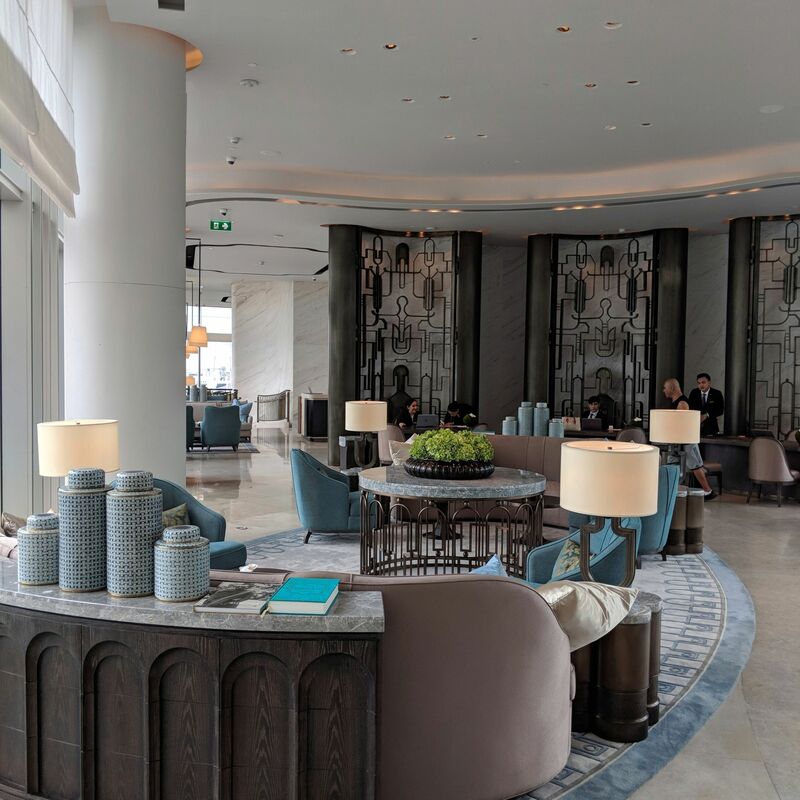 Stay at: The spanking new Waldorf Astoria Bangkok, which marks Waldorf Astoria’s entry into Southeast Asia. 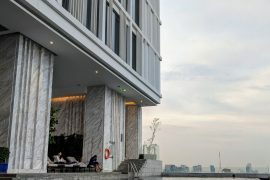 Local properties include Hilton Singapore and Conrad Centennial Singapore. Executive King (Conrad Centennial Singapore). 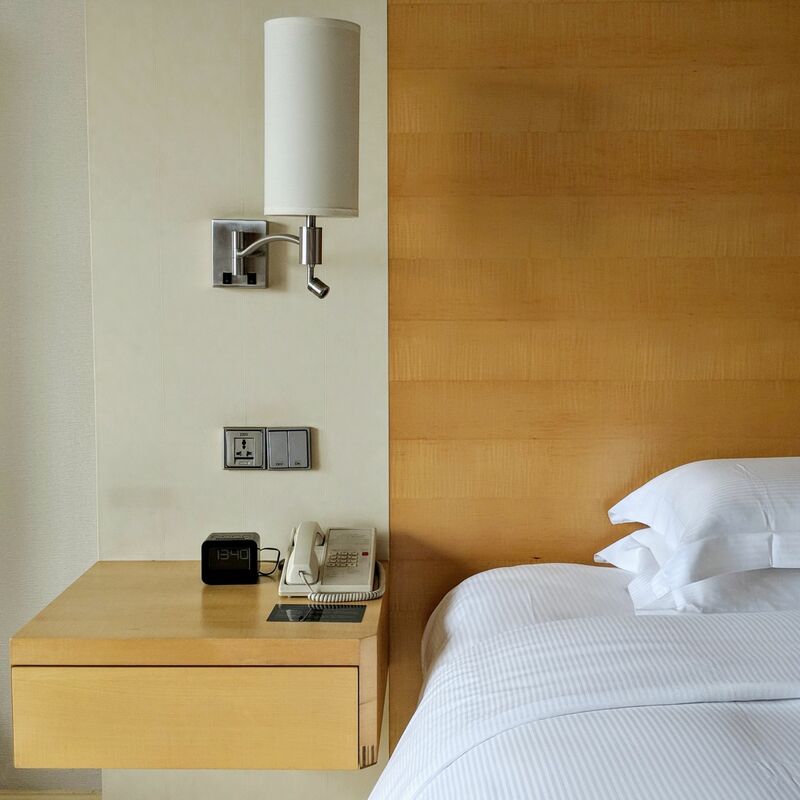 IHG Rewards Club members who register for the “Reward Nights Faster” promotion will have the opportunity to earn bonus points upon the completion of personalised offers. 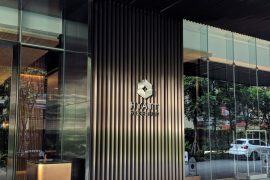 The promotion covers IHG Rewards Club member stays at all IHG properties (e.g. 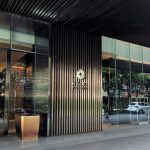 InterContinental, Hotel Indigo, Crowne Plaza, Holiday Inn) from 15 January 2019 to 30 April 2019. 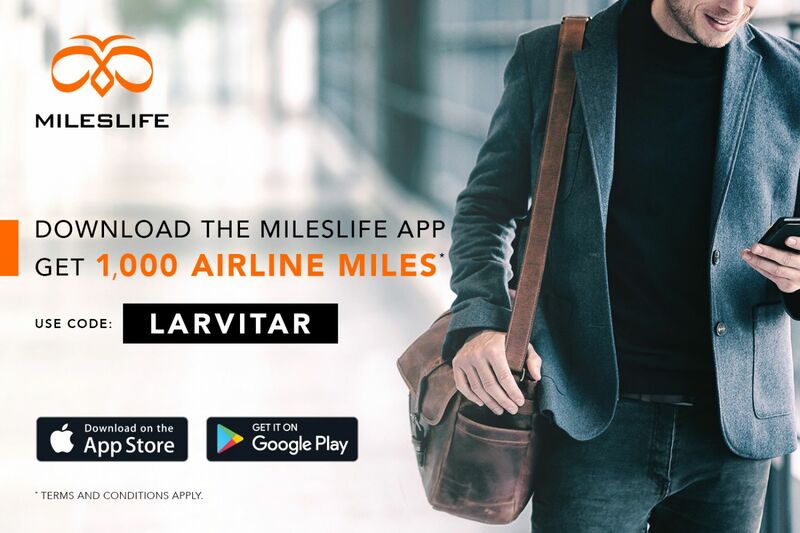 Click here to register for the promotion. Registration closes 15 March 2019. 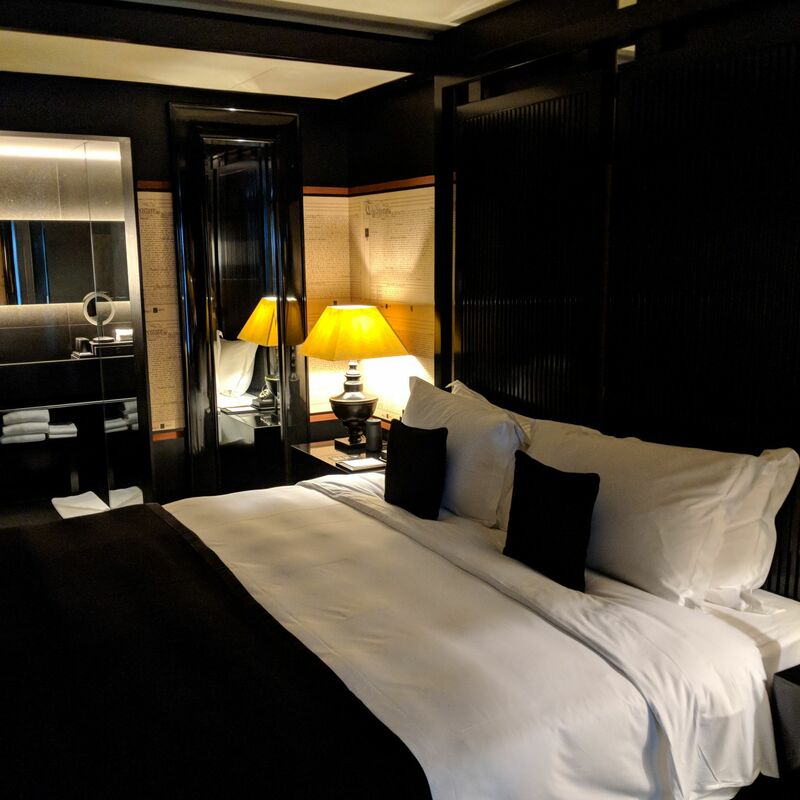 Stay at: A club room at an InterContinental hotel (such as InterContinental Singapore, InterContinental Bangkok or InterContinental Danang Sun Peninsula Resort) for the signature Club InterContinental experience. 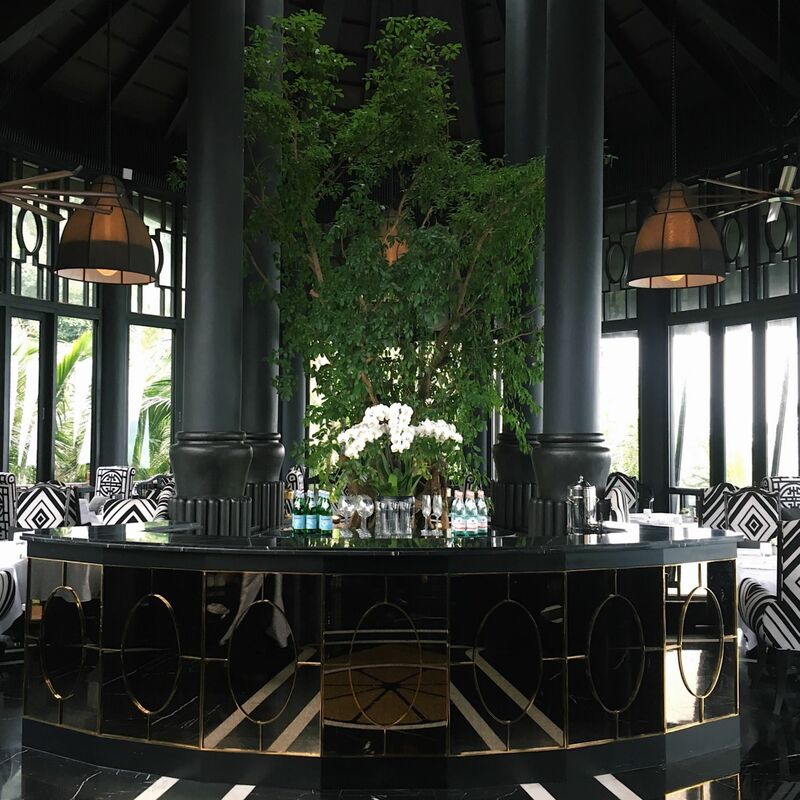 Club InterContinental (InterContinental Danang Sun Peninsula Resort). Club InterContinental (InterContinental Hua Hin Resort). 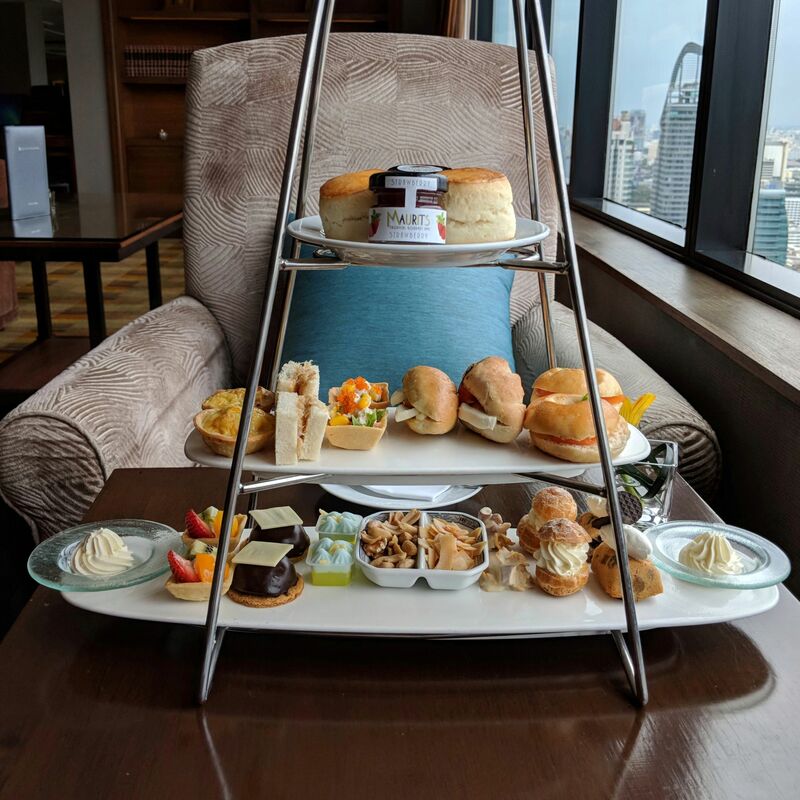 Afternoon Tea, Club InterContinental (InterContinental Bangkok).